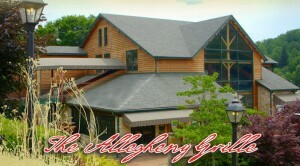 Business of the Week: The Allegheny Grille - Go Foxburg! Did you know The Allegheny Grille used to be called “Foxburg Inn on the Allegheny” before a change of ownership inspired the new name. Recently, in a nationwide poll, the Grille was voted among the Top 100 restaurants with scenic views, which increased the restaurant’s popularity manifolds! Booked almost every summer and fall weekend for various corporate events and wedding receptions, the Grille also features live music and comedy shows periodically to complement their good food and friendly atmosphere. 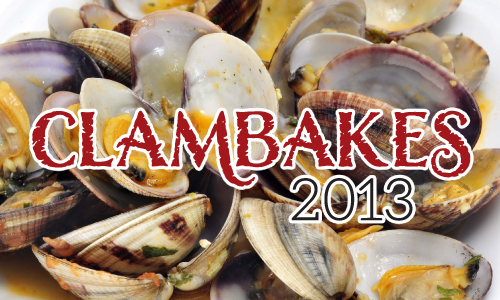 The Allegheny Grille is having their first Clambakes for the season tomorrow all day. Click here more information! Check out their business page for more information and other upcoming specials and events!